While looking for a mattress in Singapore, Skai and I visited many brands. There were brands such as the famous S-es, some local/house brands in shops such as furniture and electrical shops and finally we found out about Tilam King. Skai actually told me about Tilam King after doing intensive research online. I also read about them thru Qiu Qiu's review about them. We visited their showroom as a customer and was wowed by their non pushy attitude especially by this sales guy called Jeff. Really patient guy who went thru the various types of mattresses that Tilam King has to offer. We were pleased by the experience but we told them that we needed time to think about it. The next time we went back, we met up with Tony, the boss from Tilam King. How to compare Tilam King's products? Why is Tilam King not at any expo or exhibition? He also shared about Tilam King's philosophy. He believes that mattresses should be made affordable removing the fluffy marketing and branding that most homeowners ended up paying for. Tony encouraged us to try all the mattresses and lie and roll around. LOL. He wanted to make sure that we were comfortable and to choose wisely. - Tilam King Luxury Series - This series uses latex as the comfort layer and has individual pocketed springs. - Tilam King Premiere Series - This range uses memory foam which helps to conform and mould to your sleeping position. - Tilam King Deluxe Series - This range uses foam comfort layers. - Tilam King Ergo Series - For those who prefer something harder, this range appeals to those who are looking for optimal and good back support. - Tilam King Hotel Comfort - Last but definitely not least, this series is similar to a 5 Stars bedding experience. Some of the bed frames available! You can also customise the material for your bed frame. If you guys have the time, I highly encourage you visit Tilam King for a good chat with Tony. It's really an eyeopener for what he has to share about the industry. Skai and I were wow-ed after our experience and decided to support local! Here is our mattress delivered by Tilam King! We had also opted for a storage bed frame in fabric. I love that they allow customisation. Am totally not interested in leather bedframes. With the comfortable mattress and quilt from Tilam King coupled with a good threadcount bedsheets from Robinsons and the quirky pillows from Stitches & Tweed, it is a definitely a very welcoming view to come back to, everyday. Thank you Tilam King for the great experience! While a small media discount was offered by Tilam King, opinions are my own. 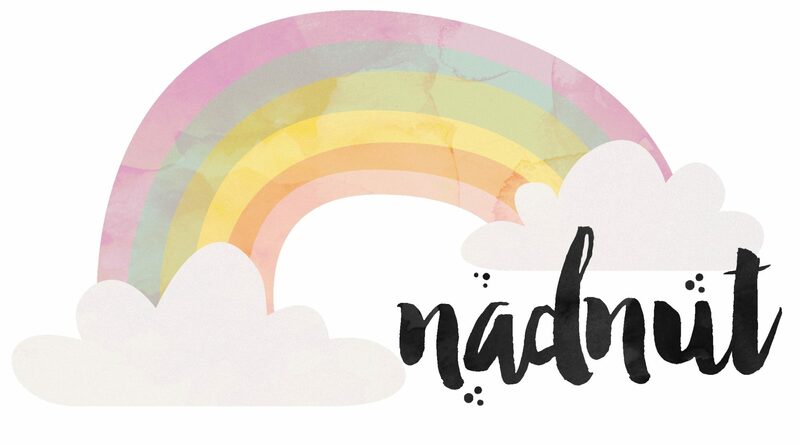 Posted in #nadskaihome, Advertorials, Announcements, BTO, Home Decor, Singapore BTO Blog, Singapore Lifestyle Blog, Sponsored, Yours truly.... Tags: #nadskaihome, BTO blogger, Home, Looking for a mattress in Singapore, Mattress Singapore, nadnut, nadnut renovation, nadnut.com, nadnut.com - Singapore Lifestyle Blog, Punggol BTO, renovation, Singapore Blogger BTO, Singapore BTO Blog, singapore lifestyle blog, Tilam King, tilam king mattress singapore on March 3, 2016 by nadnut.